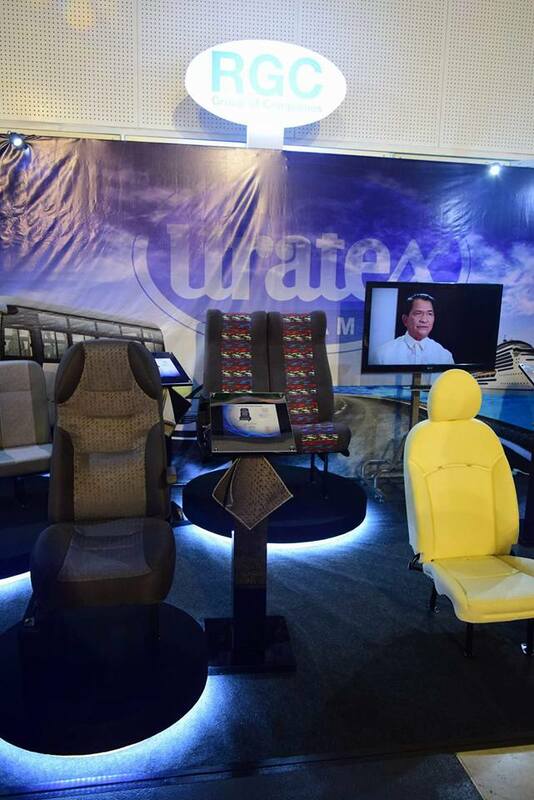 At the First Philippine Auto Parts Expo, which was recently held at the Philippine Trade Training Center, local automotive parts manufacturers gathered to showcase their products and capabilities to boost the production in their industry. Several modernized jeepney prototypes were also featured in the event, which made manufacturers more enthusiastic about the future of their business. With the government’s Comprehensive Automotive Resurgence Strategy (CARS) Program and PUV Modernization on its way, the automotive parts manufacturing industry in the Philippines is expected to gain more traction in its production in the years to come. 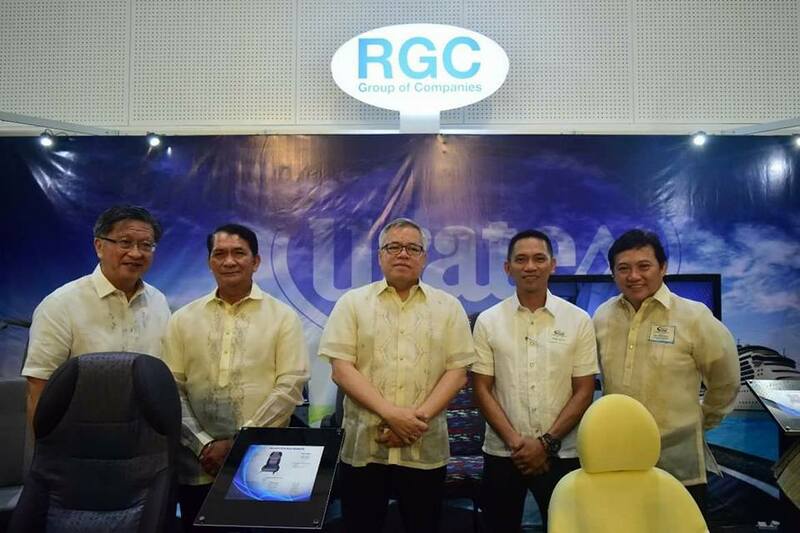 2 comments on "RGC Group more than ready for CARS Program and PUV Modernization"